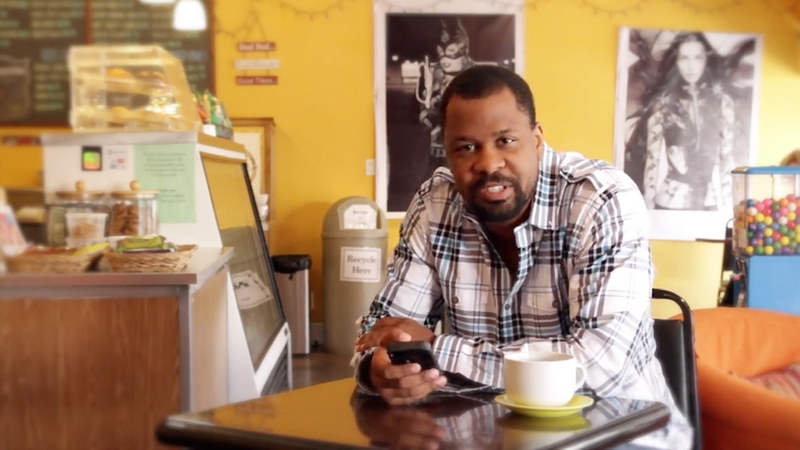 Bango (AIM: BGO) and MMIT have released M-Iflọ, a safe payment solution that enables online transactions for digital content. 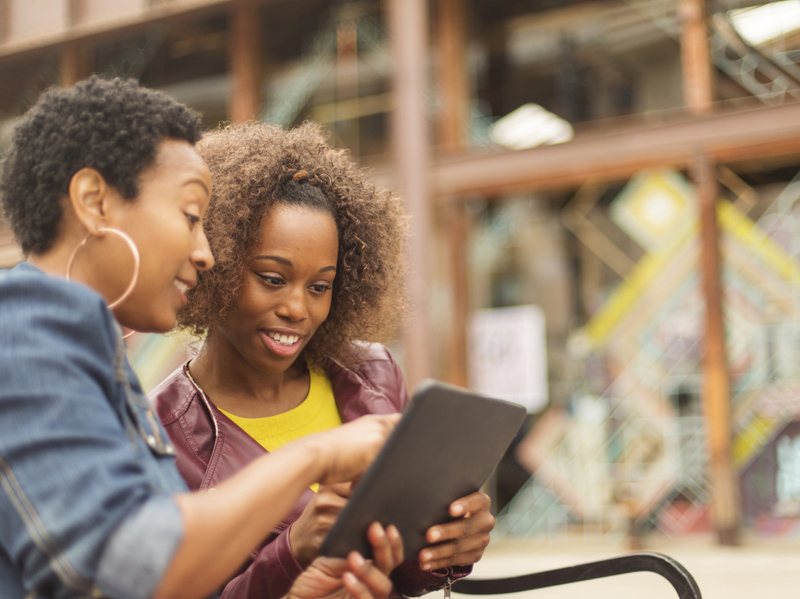 M-Ifl navigates the complex mobile payment environment in Sub-Saharan Africa and is tailored to the needs of the industry leaders in mobile content. Bango (AIM:BGO), the mobile web payments and analytics company, announces a partnership with MMIT to launch M-Iflọ, a safe payment solution that enables online transactions for digital content. 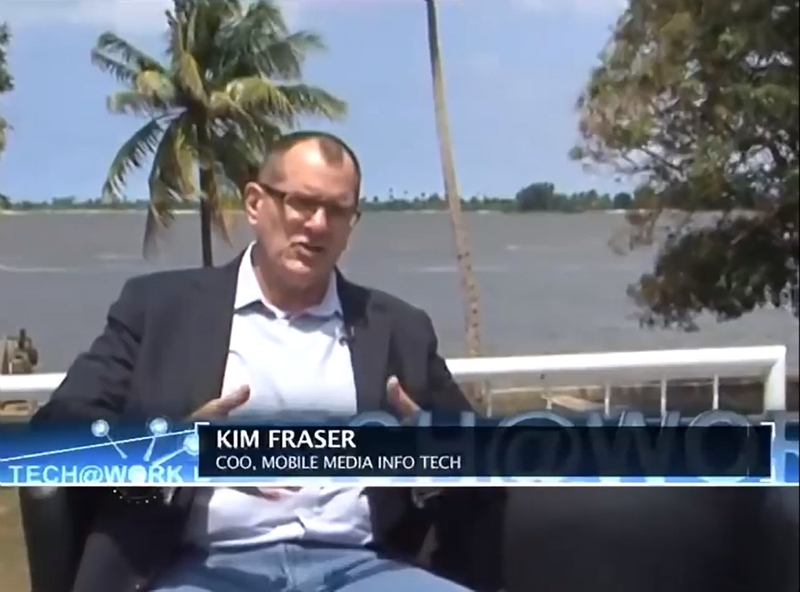 M-Iflọ navigates the complex mobile payment environment in Sub-Saharan Africa and is tailored to the needs of the industry leaders in mobile content. Companies MMIT & Bango recently went into a partnership to change the face of online and mobile payment in Nigeria and Africa by introducing M-Content, to enable online and mobile payments for goods and services offered on international social commerce websites. ABN’s Keisha Gitari met with MMIT COO Kim Fraser to find out more. The rapid expansion of mobile telecommunication has been followed by the increasing usage of mobile payment systems. 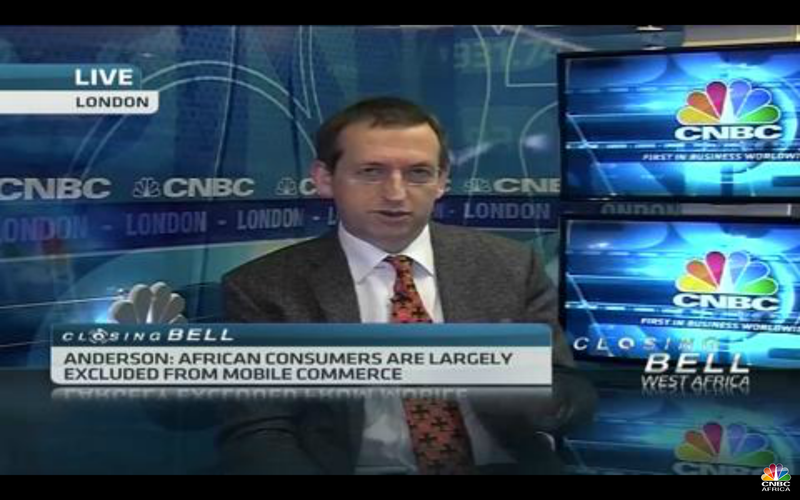 Ray Anderson CEO of Bango joins CNBC Africa to discuss the prospects to mobile payment systems on the continent. 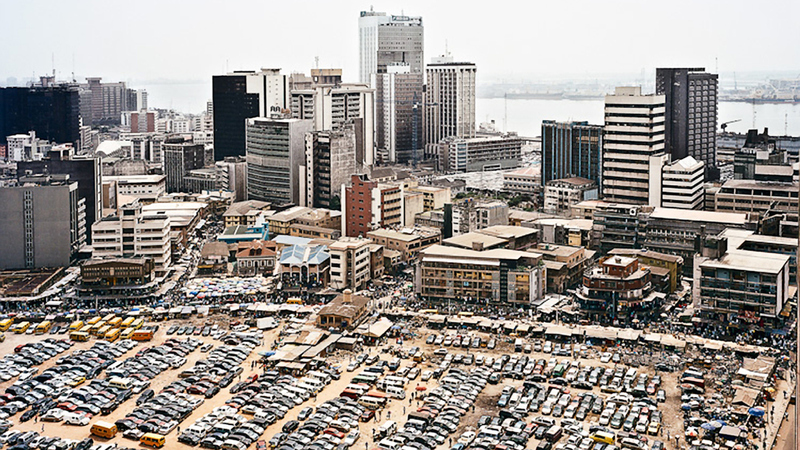 According to Euromonitor, Nigeria has the largest online market for clothing and footwear in Africa and is expected to grow from 104 million dollars in 2014 to one billion dollars by 2019. 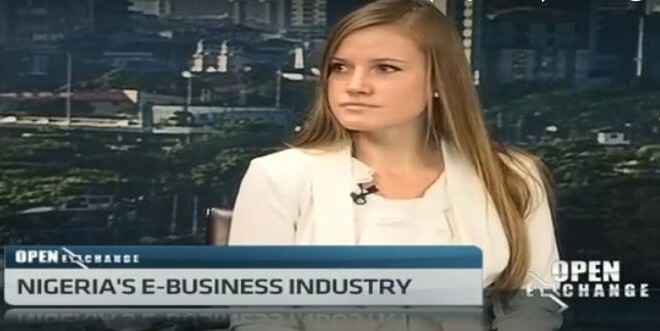 Rebecca Barnett, director of marketing at Mobile Media Infotech joins CNBC Africa to discuss how the evolution of payment platforms is supporting this growth.